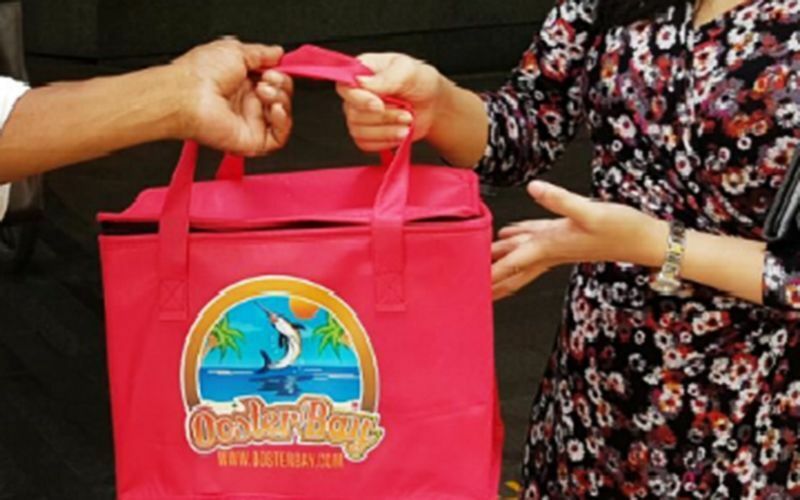 Offering a plethora of seafood items including king crabs, prawns, and bluefin tuna belly, Oosterbay presents Singaporeans the opportunity to dig in on fresh marine munchies at low prices. The online wholesaler presents its products cooked or uncooked, suitable for general cooking, grilling, as well as raw to be eaten as sashimi. 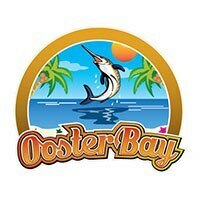 Oosterbay caters to restaurants as well as sashimi and seafood connoisseurs islandwide.